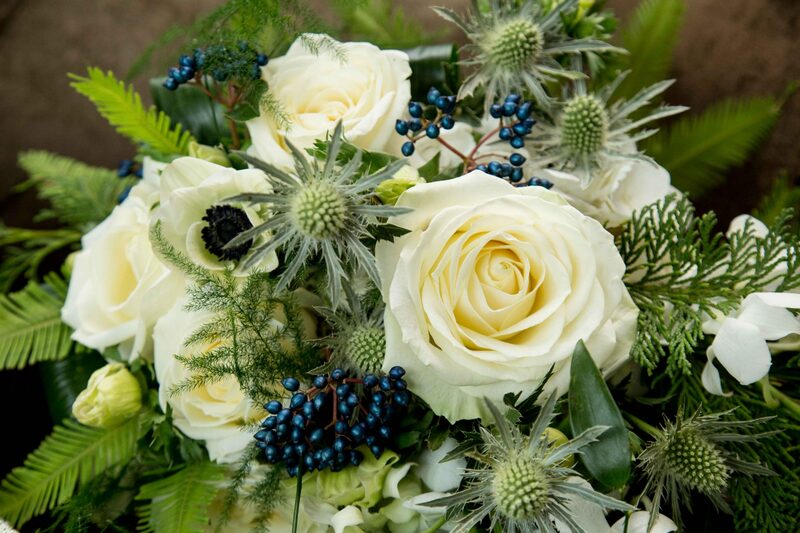 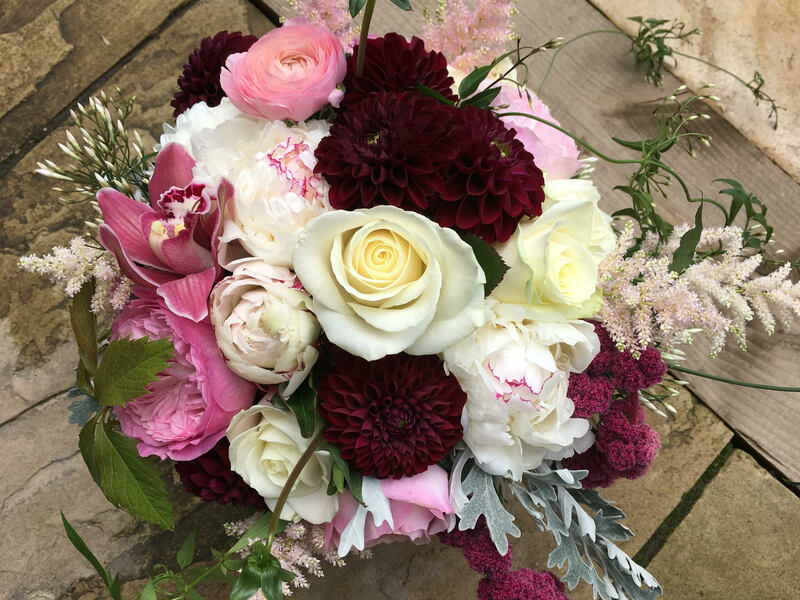 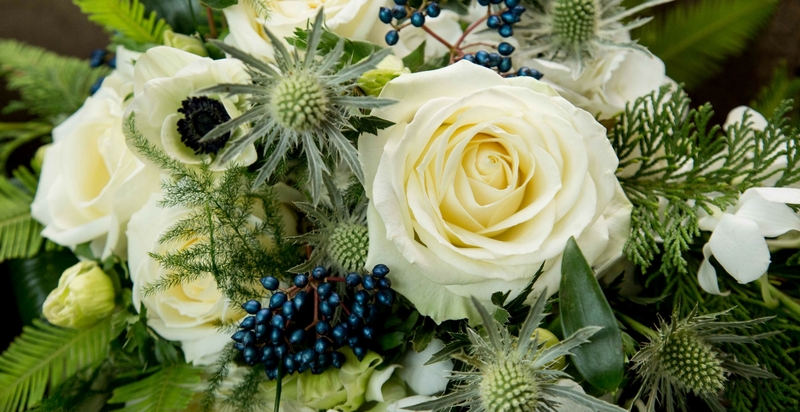 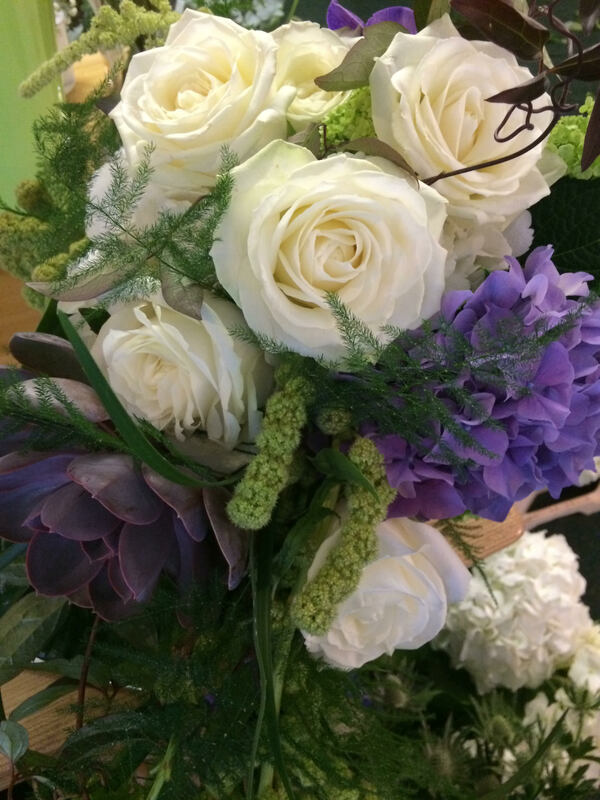 Nicole will personally deal with your wedding flowers, from consultation to delivery and set up. 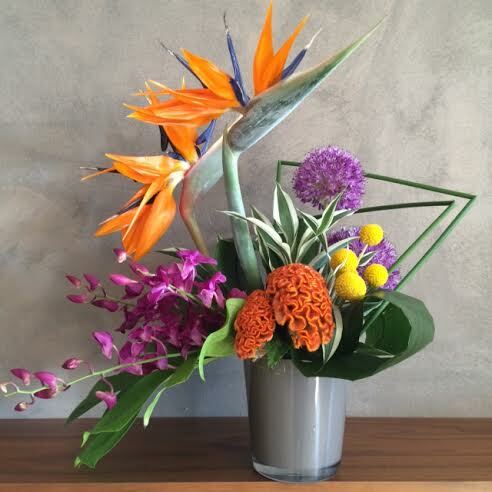 Create your own masterpiece! 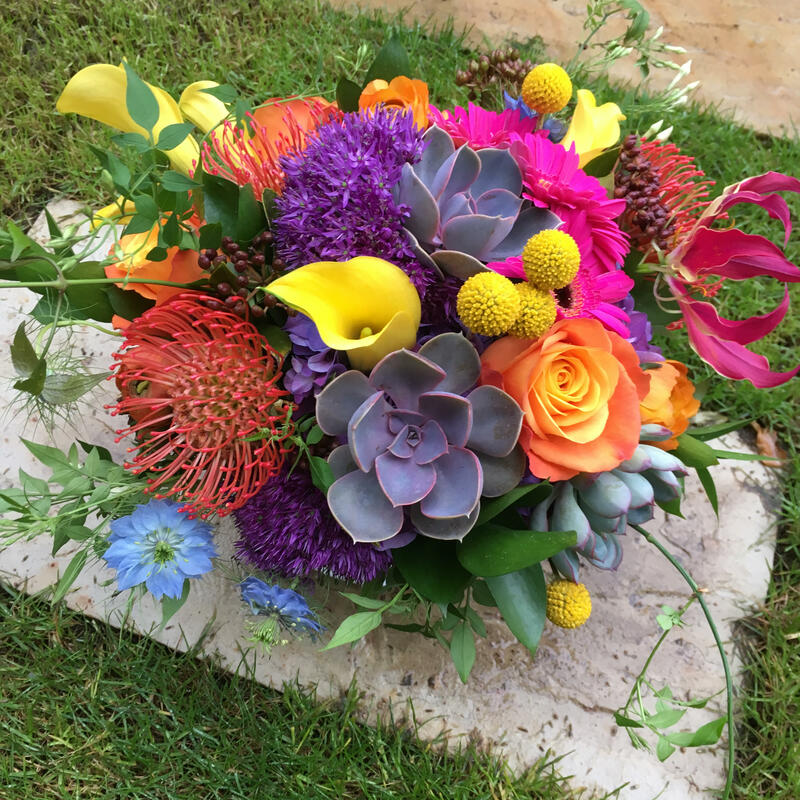 These classes are fun, enjoyable & inspiring, allowing you to express your creativity. 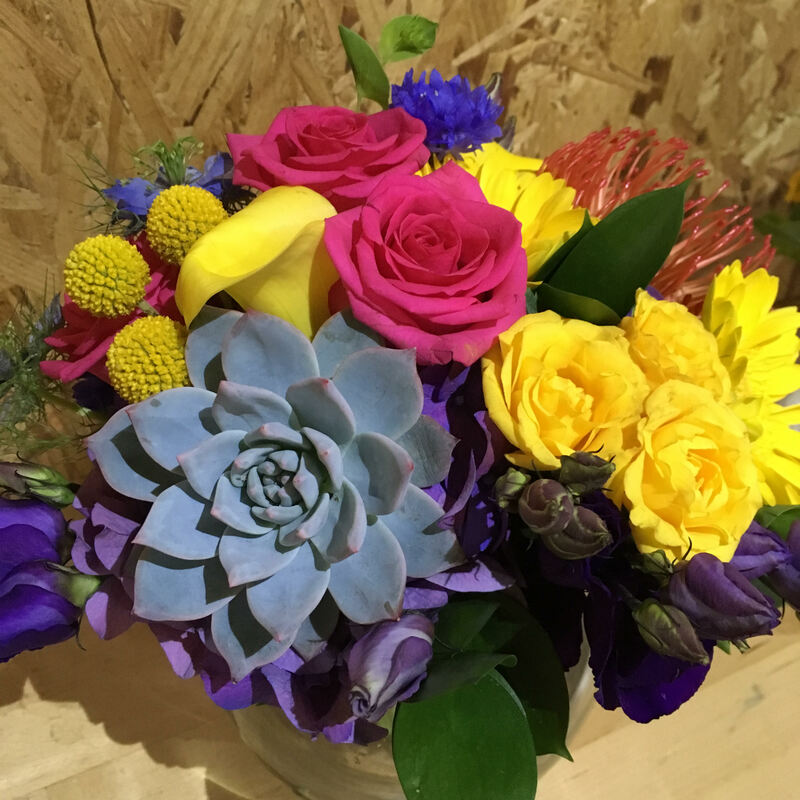 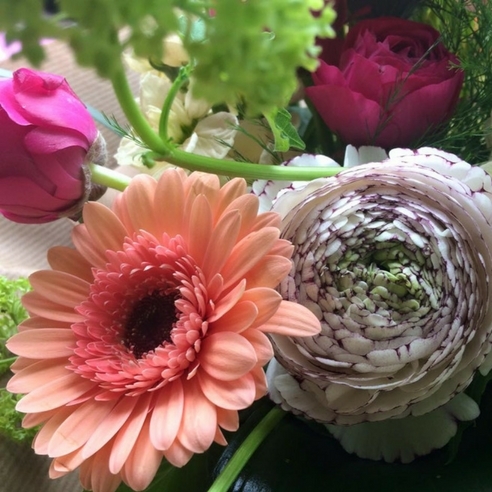 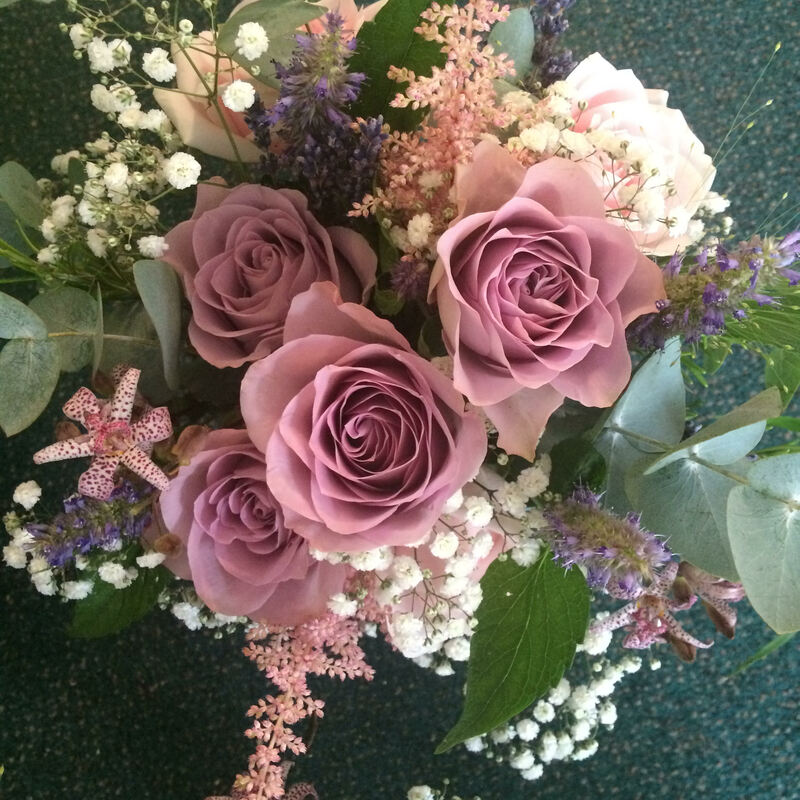 Nicole specialises in Bouquets, Corporate and Home Interior flowers. 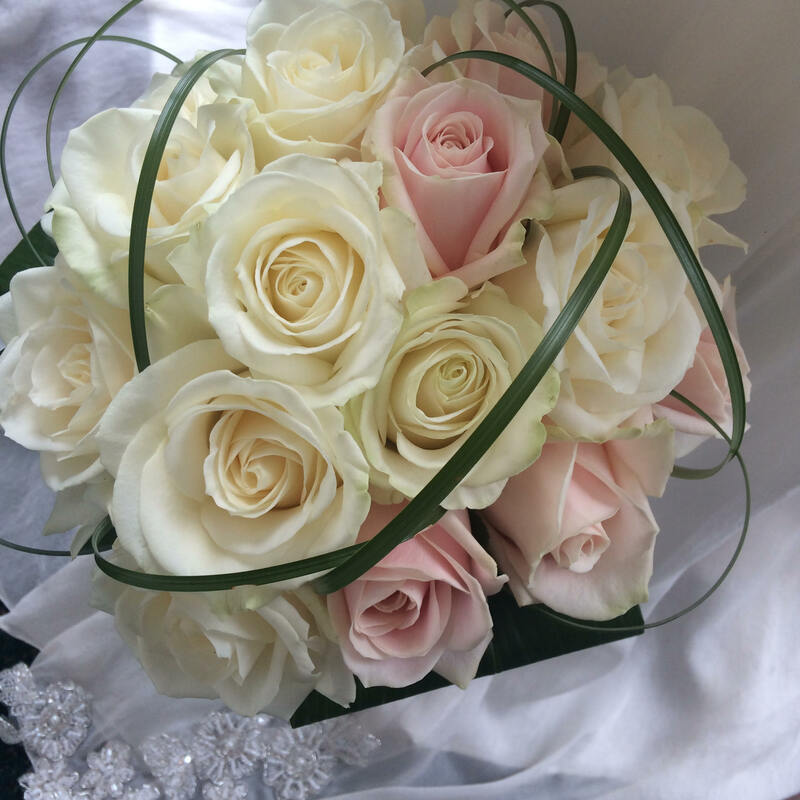 Nicole Dalby Flowers offer luxury arrangements at affordable prices. 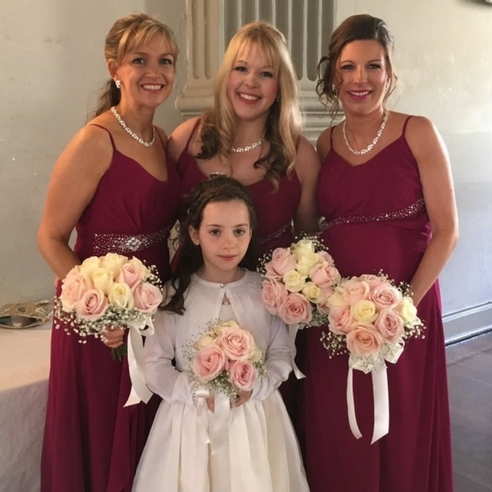 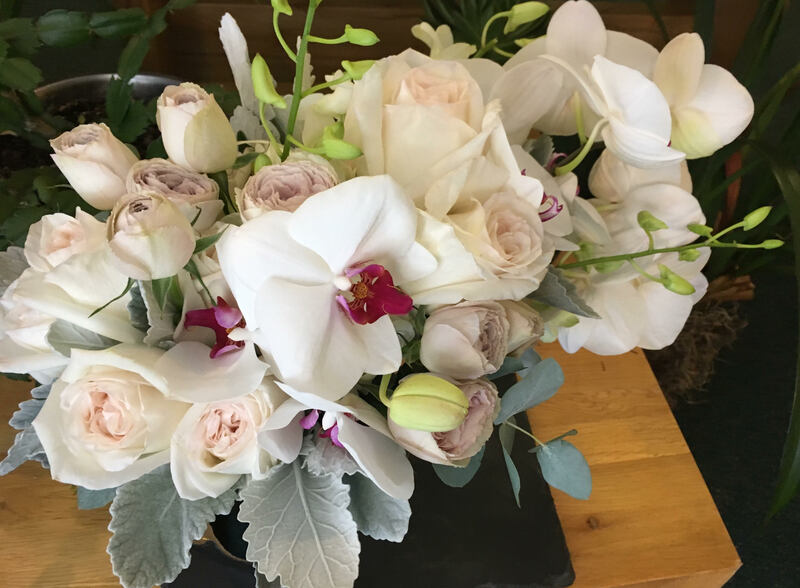 Experts in bridal bouquets and wedding flowers Nicole’s creations complement small family celebrations or the grandest of wedding venues. 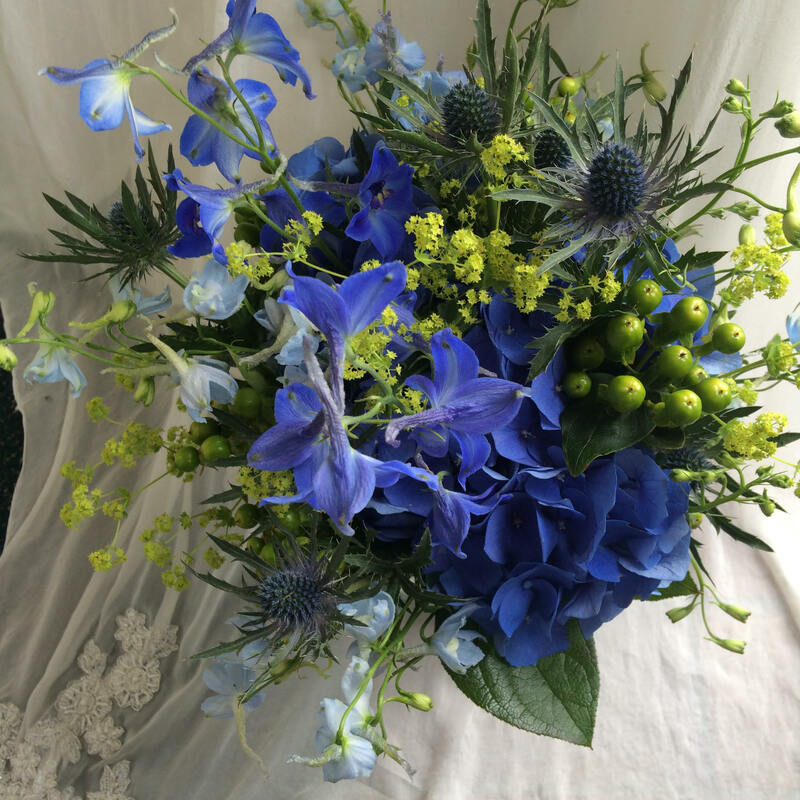 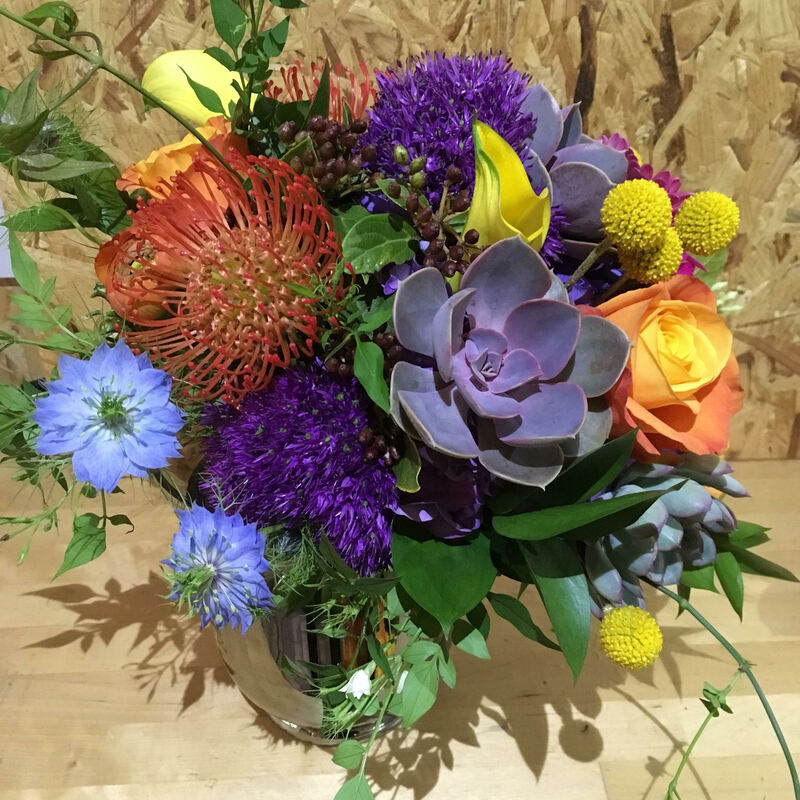 Book an appointment for an informal chat with this friendly Hyndland florist.